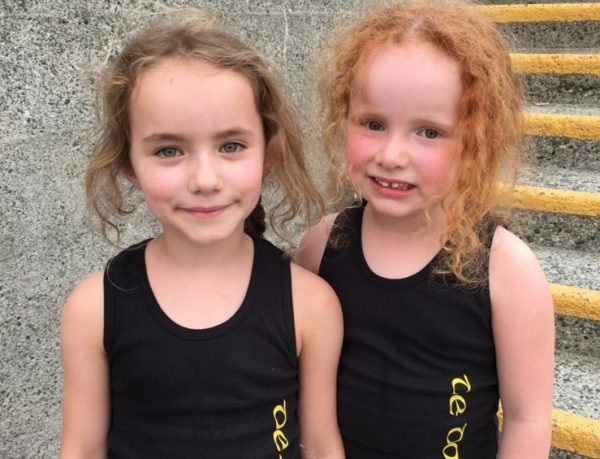 This is a 4 week sample class for kids interested in trying Irish dancing for the first time! 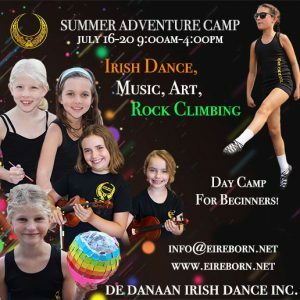 Dancers will learn the basics of traditional soft shoe and Ceili dancing. There is no long-term commitment required. Just lots of fun and a chance to meet some new friends! Registration for the Pre-Beginner Sampler will only be offered three times during the September 2018 – June 2019 dance year – October, January, and April. The Pre-Beginner Sampler is a one-time offer for new beginner registrations only.